of mid March. Keep seeds cool in the summer. Thin out liberally and keep sufficiently moist during warm weather. 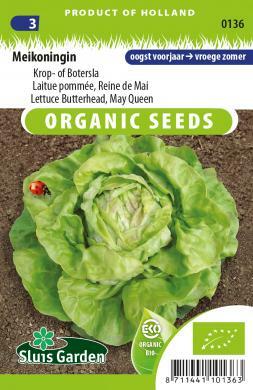 Lettuce can already be sown at low temperatures (> 10°C).